Our GIA-graduated gemologist spends days traversing the world in search of the highest quality matching gems for your ring. Then, using state-of-the-art CAD technology, we design the setting to complement the exact proportions of the GIA certified diamonds we handpicked for you. Creating a single GIA certified Eternity Ring takes nearly a month to complete. We devote all this time to your purchase because we believe excellence cannot be rushed. And your love is worth nothing less than perfection. We are committed to providing our customers with exceptional value, which is why our GIA certified Eternity Rings are competitively priced with similar rings that do not offer purchasers the reassurance of GIA certification. We believe high quality diamonds should be accessible to all. The founder of Eternity Us commands over 30 years of experience in the jewelry industry both in retail stores and wholesale businesses. 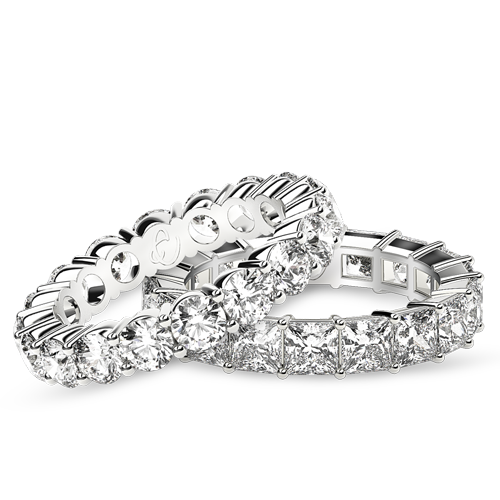 Over the decades, many of his customers have requested GIA certified Eternity Rings. 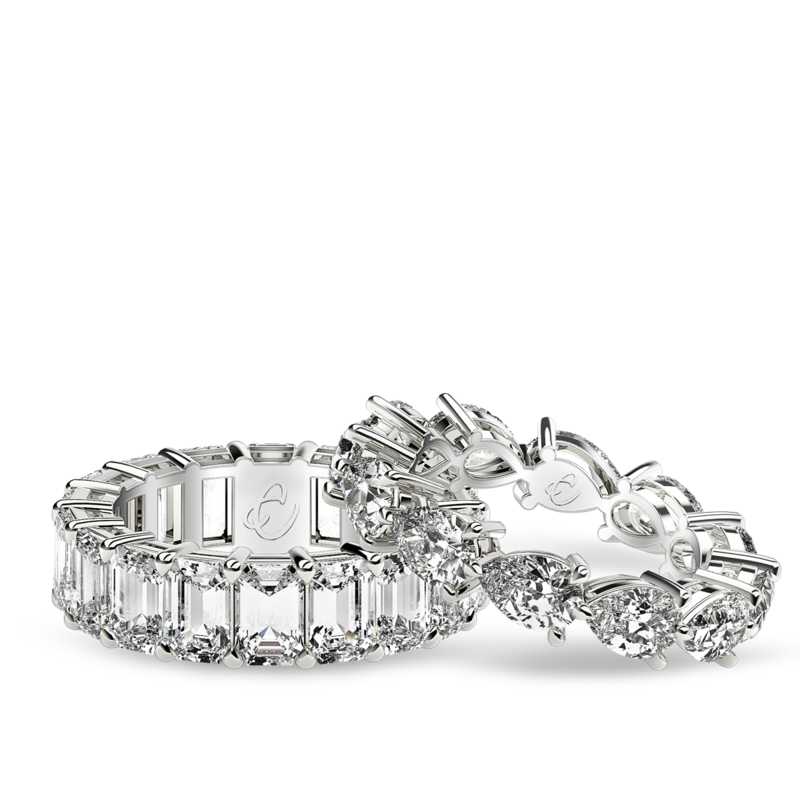 Noting an absence of brick & mortar as well as online sellers producing these, he founded Eternity Us to serve discerning clientele seeking assurance that their rings consist of the highest quality diamonds. We can make that promise, as every diamond we procure is GIA certified. The symbol of your love is worth an investment in GIA certification. Contact us for a complimentary consultation. 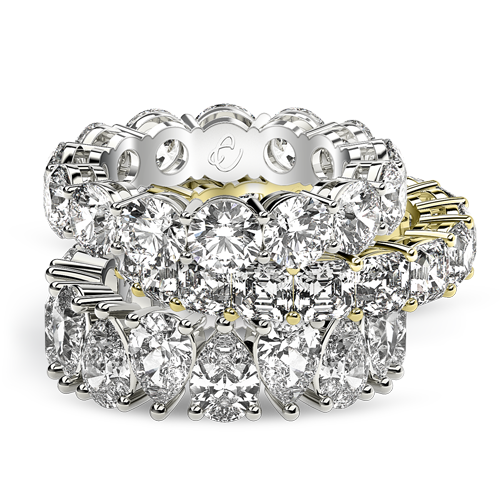 We’ll show you how we transform the 4 Cs into a beautiful Eternity Ring.